On ps4 I'm using an usb soundcard to connect micro and headset. I think you can do the same thing on Xbox one. 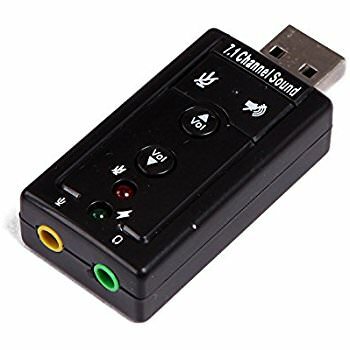 I have tested USB soundcard on Xbox and it didn't work. As Xbox one did not support it. XO does not support USB soundcards AFAIK. PS4 supports only some.